Lunch with a Veteran: Roger Wuest. Field Artillery Officer and Vietnam Veteran. 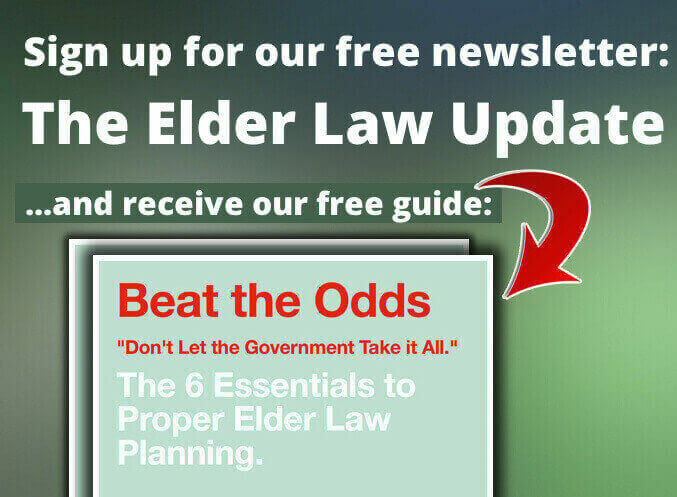 The New Elder Law Report: Military Extravaganza. What one committed high schooler can do for a community. Hayden’s Last Show!!! …on The Elder Law Report.